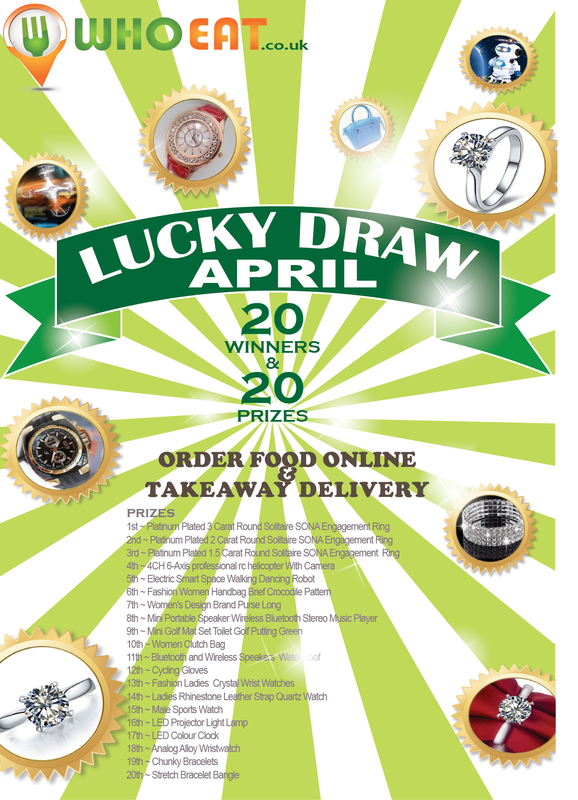 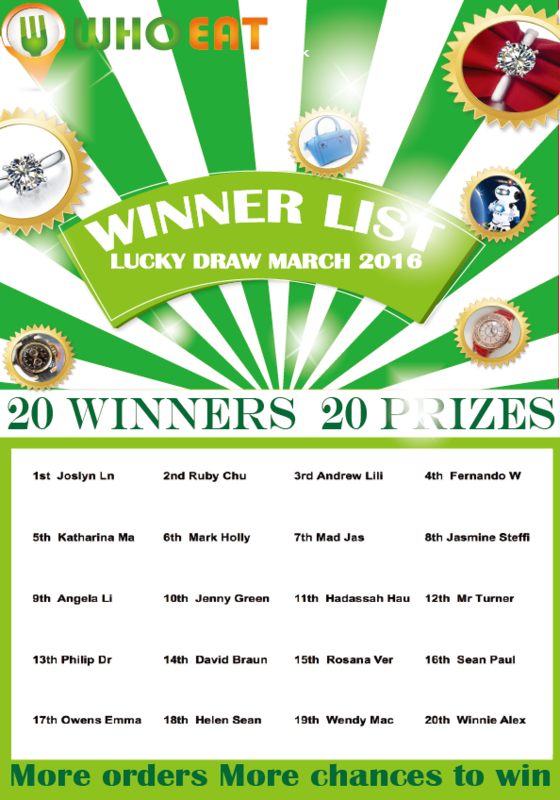 The Lucky Draw of April 2016 is from 00:00 of 1st Apr 2016 to 23:59 of 30th Apr 2016. 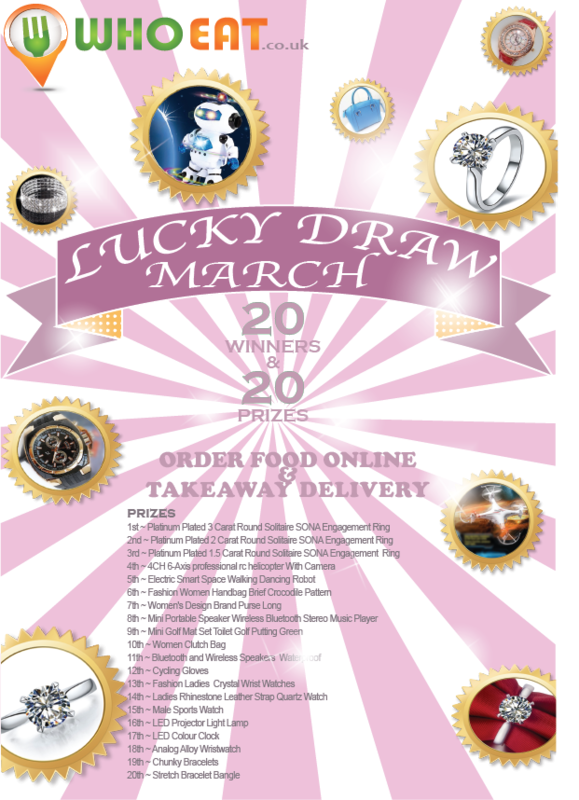 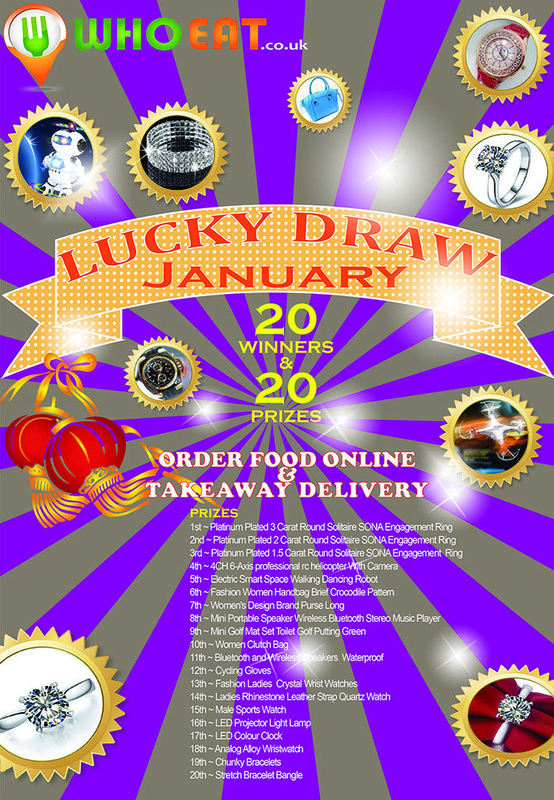 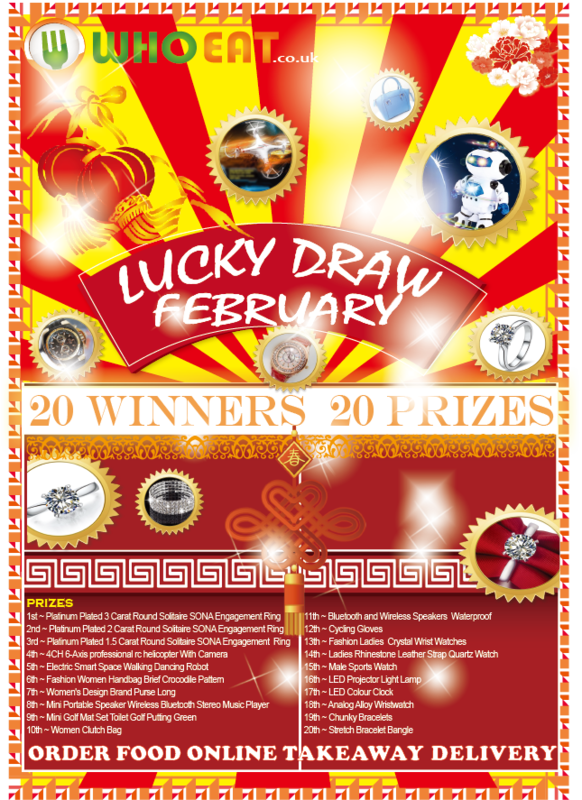 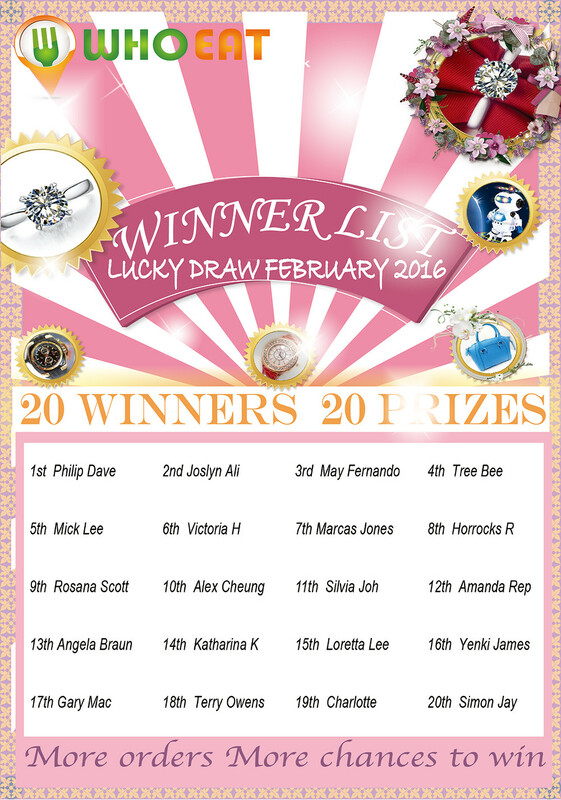 The Lucky Draw of February 2016 is from 00:00 of 1st Feb 2016 to 23:59 of 29th Feb 2016. 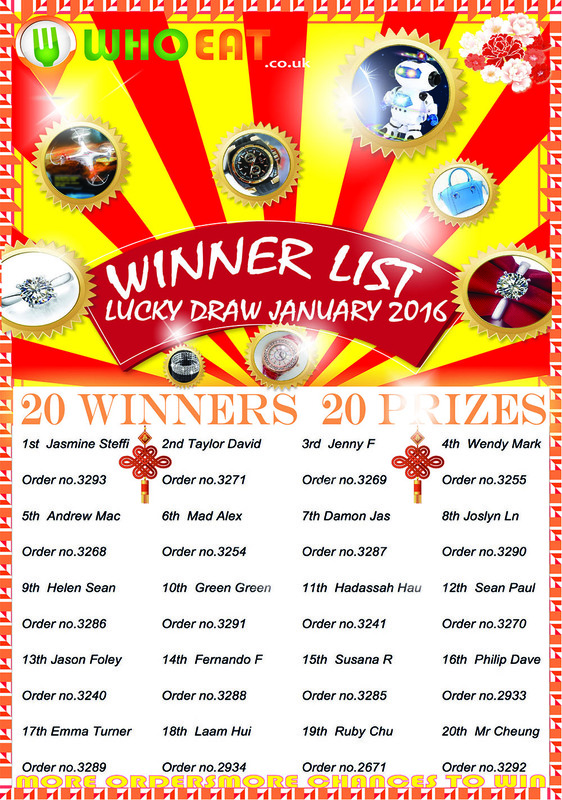 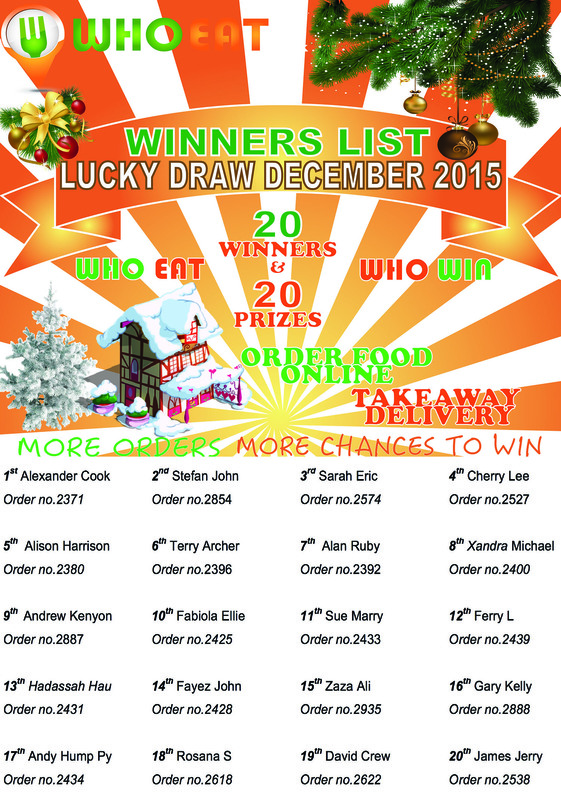 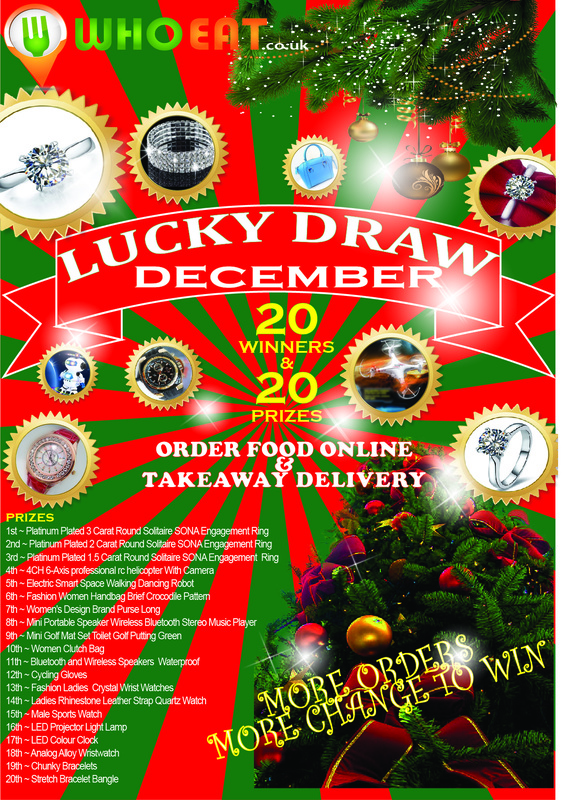 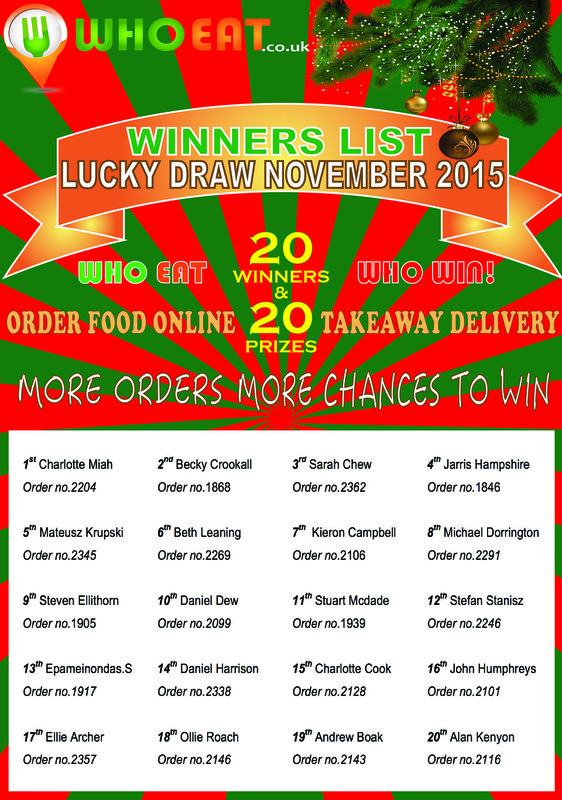 The Lucky Draw of DEC 2015 is from 00:00 of 1st DEC 2015 to 23:59 of 31st DEC 2015.